Threads There are 35 products. Red organza ribbon. 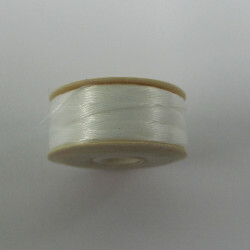 Pack of 25 yards. 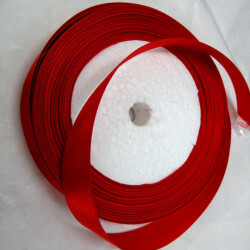 SALE114 - Red organza style ribbon. 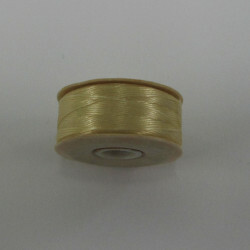 Pack of 25 yards. This is approx 20mm wide, a pretty middle red. 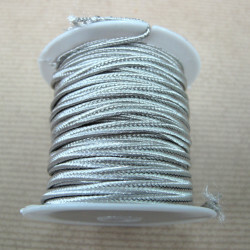 TH5050 - Pearly grey soutache braid. 4m on a spool.. This is approx 2.5mm wide. Great value compared to some branded soutache. 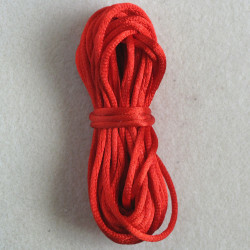 Red Coloured Rats Tail Thread, Approx. 2mm Wide by 5m. 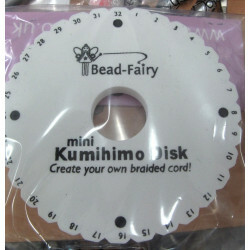 TH8700 - Small Kumihimo plate, disc shape. Approx 11cm diameter. 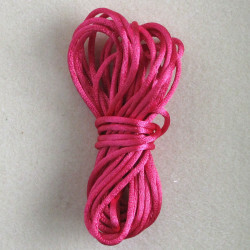 Bright pink coloured rats tail thread, 5m. Bright Pink Coloured Rats Tail Thread, Approx. 2mm Wide by 5m. Not the Most Attractive Name for a Thread, But This Really Does Have a Nice Silky Feel and Look. 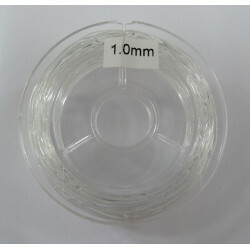 Stretch nylon, 0.5 mm by 10 m.
Stretch Nylon, 0.5 mm by 10 m﻿. 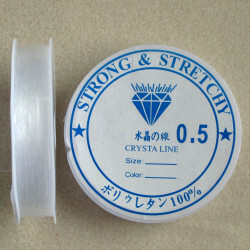 Great for Bracelets. 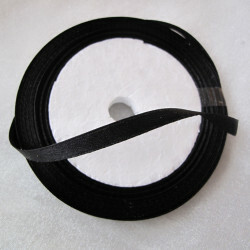 Satin style black ribbon. 25 yds roll. 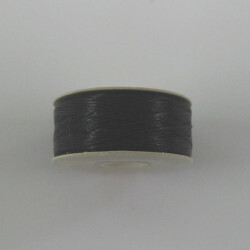 Satin style black ribbon, 6mm wide. 25 yds roll. Nymo D Cream. "D" Gauge is the best selling size of Nymo. Satin style light blue ribbon. 25 yds roll. 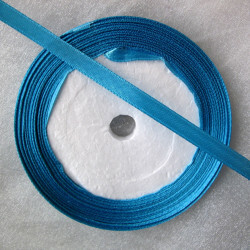 Satin style light blue ribbon, 6mm wide. 25 yds roll.